While the South African art space is expanding, local artists are still not respected and supported enough. That’s according to Head of Parks, Recreation and Culture at the eThekwini Municipality, Thembinkosi Ngcobo. He was speaking at the Articulate Africa Book and Art Fair at the Durban Exhibition Centre. It is aimed at celebrating artists like writers and poets. Ngcobo says the art industry has the potential to create many jobs. “The creative industry is regarded as entertainment, nothing more than that. The creative industry in SA contributes R90.5 billion to the GDP of our country. 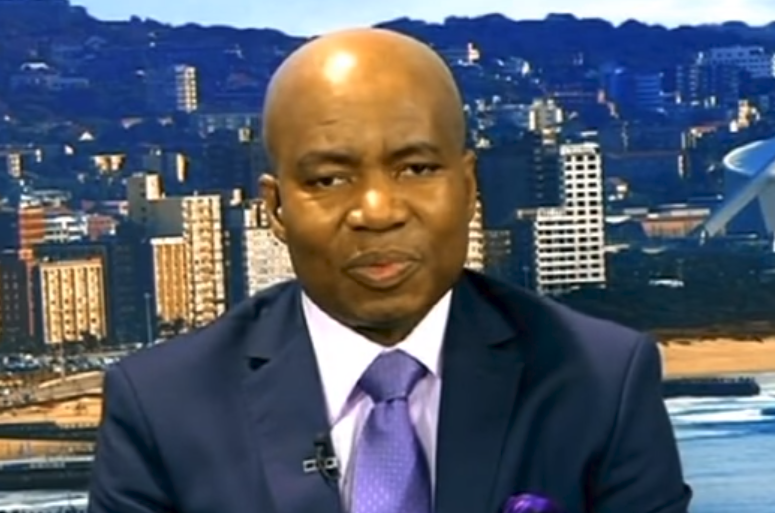 This industry employs half a million people,” says Ngcobo. The post Local artists not given enough support: Ngcobo appeared first on SABC News – Breaking news, special reports, world, business, sport coverage of all South African current events. Africa's news leader..